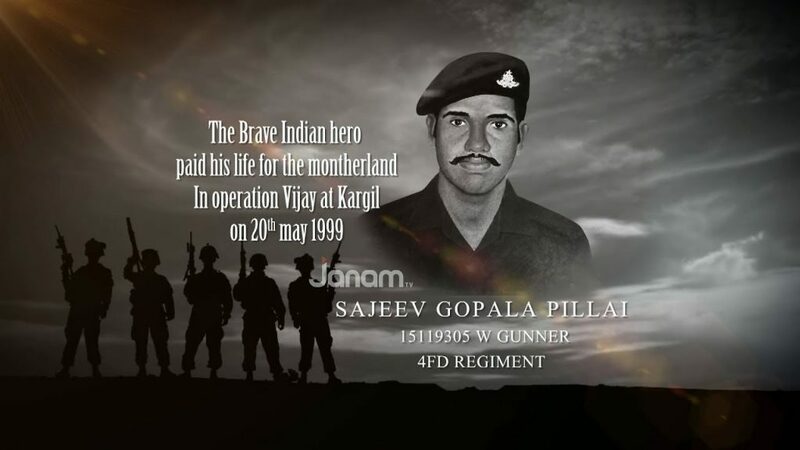 Gunner Sajeev Gopala Pillai was born on 20 May 1974 in Avaneeswaram is a village in Kollam district, Kerala. Gunner Sajeev Gopala Pillai was commissioned into The 4 field Regiment. 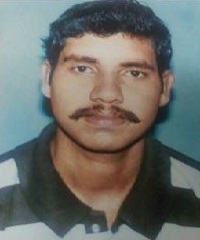 Gunner Sajeev Gopala Pillai was organization into Batalik sub-sector in Kargil on 11 May 1999 as Observation Post Assistant for engaging enemy intruders in the area. He volunteered for a more challenging task to accompany Forward Observation Officer in the mission to occupy Bump I1 in Square 1391. 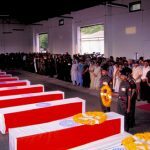 On 19 May 1999 at 0500 hours, while assisting the Forward Observation Officer in directing continuous artillery fire upon the enemy and on reaching the objective, the entire team came under very heavy direct firing from the enemy causing large number of casualties to own troops. Gunner Sajeev Gopala Pillai sustained splinter injuries. Despite the multiple injuries, braving adverse weather conditions at 16,500 feet of rugged and glaciated terrain with heavy snow and high velocity winds, he continued to assist in bringing down very intense and accurate artillery fire on the enemy, resulting in heavy losses to the enemy. Gunner Pillai continued to provide all the necessary technical data to his Forward Observation Officer without thinking about his personal safety and Suddenly, he was hit by an RPG round and sustained serious head injury. Later he succumbed to his injuries on 15 July 1999. Gunner Sajeev Gopala Pillai displayed indomitable courage, firm determination and gallantry of an exemplary order in the face of enemy. Gunner Sajeev Gopala Pillai was inducted into Batalik Sub Sector in Kargil on 11 may 1999 as Observation Post Assistant for engaging enemy intruders in the area. He volunteered for a more challenging task to accompany Forward Observation Officer in the mission to occupy Bump-II in SQUARE-1391. 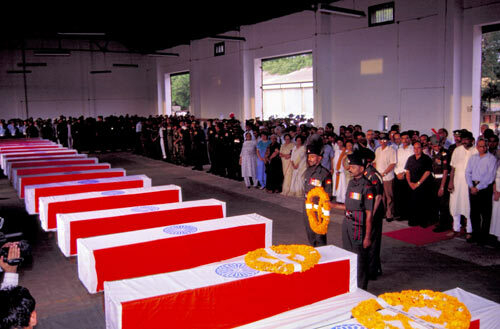 On 19 May 1999 at 0500 hrs, while assisting the forward Observation Officer in directing continuous artillery fire upon the enemy and on reaching the objective, the entire team came under very heavy direct firing from the enemy causing large number of casualities to own troops. 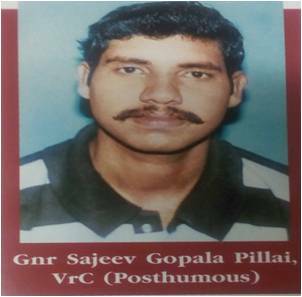 Gunner Sajeev Gopala Pillai sustained multiple splinter injuries. Despite the multiple injuries, braving adverse weather conditions at 16500 feet of rugged and glaciated terrain with heavy snow and high velocity winds, he continued to assist in bringing down very intense and accurate artillery fir on the enemy, resulting in heavy losses to the enemy.